It’s hard to stop a Trane. That’s this manufacturers slogan, and in the twenty years Magic Touch Mechanical has been selling and installing Trane products we have every reason to agree. We track failure rates on all of the equipment we recommend and install and of the many brands we represent, Trane has the lowest failure rate of them all. Trane was the first manufacturer to introduce a variable speed compressor like the one found in the XV20i to a residential air conditioning unit, and it’s hard to deny they knocked it out of the park again with this model. The engineers that designed the Trane XV20i air conditioner didn’t miss even the slightest detail. It’s sturdy, quiet, and efficient. We install several XV20i units every week and have been since they first came out. Service Technicians, Installers, and consumers all agree – this is one great AC unit! Yes, the XV20i is one of the most efficient new AC units on the market today, but that’s not the only thing to consider when shopping for a new air conditioner for your home. Benefits and features, reliability, warranty, support, and so much more are factors every homeowner should take into account. Think about a 10-speed bike and the difference in the amount of energy you use between 1st gear and tenth gear. Now imagine if that bike had 700 speeds. The Trane XV20i AC unit really does have 700 speeds, and for the same reason. When summer temperatures are mild, Trane’s variable speed compressor inverter technology allows it to slow down the compressor, saving energy while providing perfect comfort. When the Phoenix, AZ summer is giving us its worst, the XV20i ramps up to keep you and your family at the exact settings you desire. Trane is one of the few HVAC equipment manufacturers who makes their own compressor. Like “Snowball”, Trane’s compressor that ran for over two decades under extreme torture and duress, this compressor is durable. In fact, you’d probably have a tough time finding an AC & Heating Technician who would disagree when we say Trane makes the most reliable compressor. Most homeowners tell us that quiet operation is very important to them. They want the efficiency and reliability of a Trane, but they don’t want it to sound like a “train”. There’s no reason for concern with the XV20i AC unit with decibel ratings as low as 57dB. That’s not much louder than a normal conversation between two or three people! 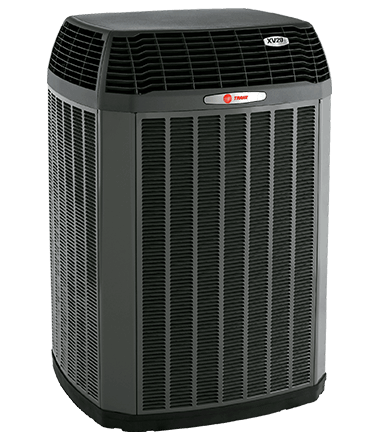 Trane’s Comfort Link II is one the technologies packed into Trane’s top variable speed air conditioner. Comfort Link II allows all the major components to work in unison to automatically adjust in order to provide precise temperature control. When installed per Trane’s specifications, this system can maintain temperatures in all the rooms of your home to within 1/2 a degree of your thermostat setting. Trane’s Wi-Fi thermostat allows you to control your thermostat from your phone or tablet from another room or another country. That’s not all though! With the Nexia app, you can connect your thermostat to hundreds of other smart-home devices including garage door openers, door locks, lamps, cameras and more. The full-color screen, ease of scheduling, local weather reports, filter change reminders, and system diagnostic reports are handy and easy to operate. The Trane XV20i comes with one of the best manufacturer parts warranties on the market. The 12-year compressor warranty beats out most other variable speed AC warranties by two years. Other functional parts are covered by a 10-year factory warranty. 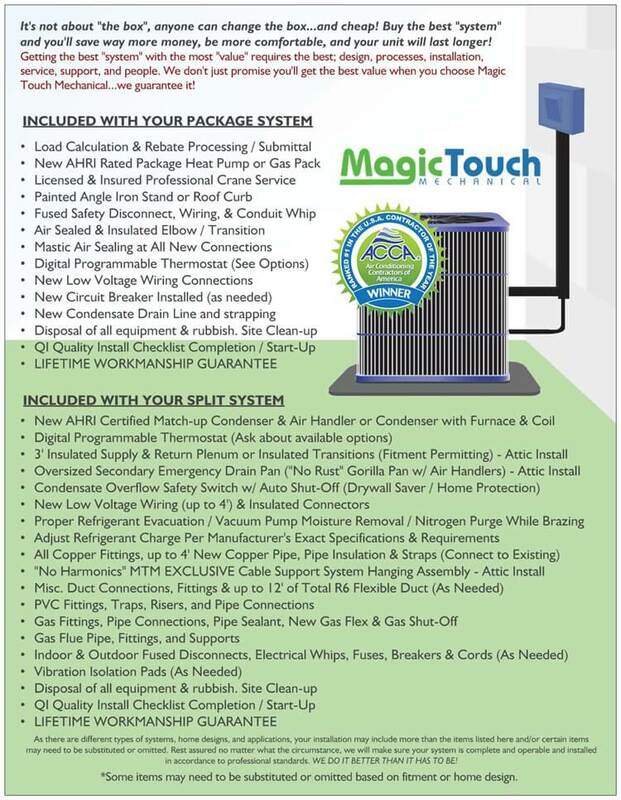 Magic Touch Mechanical has been recommending and installing Trane air conditioners in the Phoenix, AZ area for over 20-years. 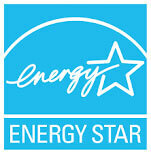 We recommend several other brands and have installed thousands of systems over the years. To this day, Trane has proven themselves to be the most reliable and durable central air equipment on the market. The XV20i is one of the most impressive variable speed inverter AC’s available in our opinion. While not quite as efficient as the Lennox XC25 (perhaps its only competition), the 700-speed compressor in the Trane almost embarrasses the Lennox’s 65-speeds. It’s one of the quietest ducted air conditioners you can buy and has a great warranty. This unit gets high marks not only from our own clients, but consistently scores well with other consumer reporting agencies. The XC20i is Trane’s premium air conditioner offering so it comes with a price tag to match, but if budget allows, and it’s the best-of-the-best you’re looking for – it’s a great choice! How Much Does the Trane XV20i Cost? Installed pricing varies depending on where you live in the country. Depending on the model of gas furnace and coil you choose to complete your cooling and heating system you can expect complete installation of the Trane XV20i to range between $10,500 and $14,000 including tax* before rebates, promotions, and local utility participation. (Depending on size, model, upgrades chosen, factory rebates, tax credits and contractor promotions).